1. Ikea Bakvial Bedspread - I love the look of a throw or bedspread folded at the foot of the bed. 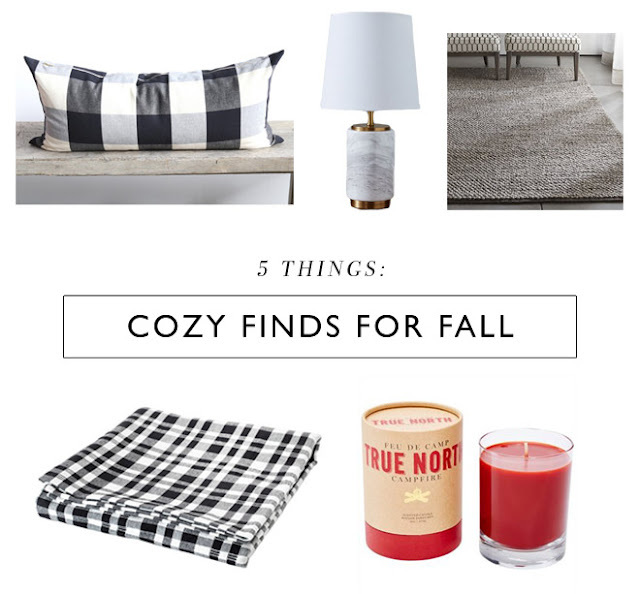 It's an easy way to add colour and texture and provides an extra layer of warmth for those chilly nights. 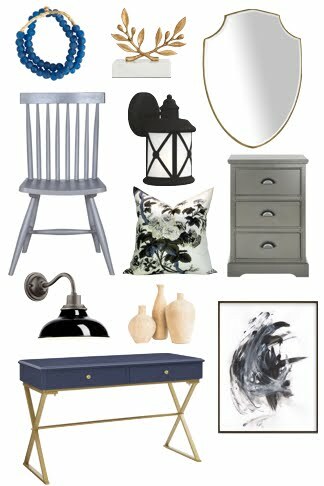 I just bought this one for our room. Love the plaid! 2. 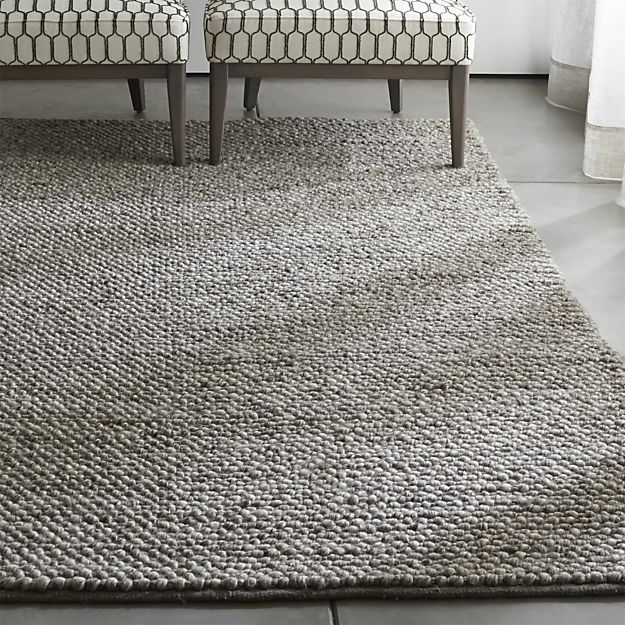 Crate and Barrel Ivan Natural Felted Wool Rug - I used this rug in the Style At Home Blogger Christmas story and I'll tell you it is the most unbelievably soft rug I have ever felt. It was lie-full-body-on-the-floor kind of soft. I'd love to have this in our bedroom. Getting up in the morning and stepping out of bed would be so much easier. 3. 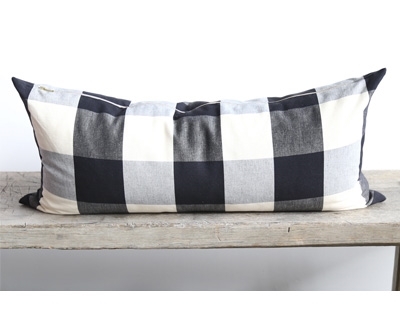 Tonic Living Extra Long Buffalo Check Pillow - Faux down insert, exposed brass zipper, in a classic buffalo plaid pattern... this pillow will have you sinking in and snoozing in no time. 4. 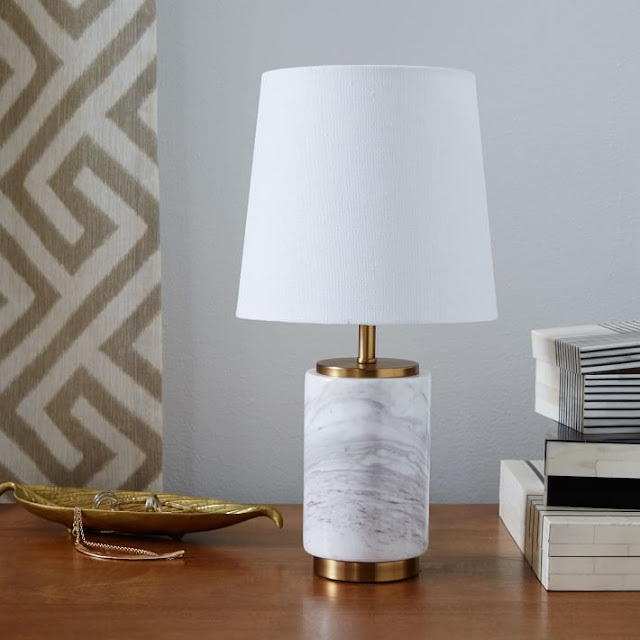 West Elm Small Pillar Table Lamp - Days quickly turn to night at this time of year so its important to have adequate light sources in your rooms. I like the petite portions of this table lamp and the marble and brass base adds warmth and sophistication. 5. 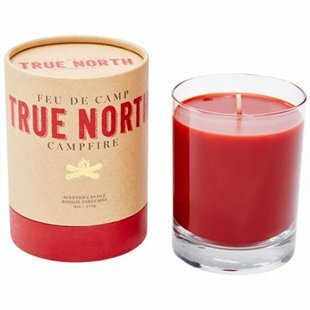 True North Campfire Poured Glass Scented Candle - I've never been much of a candle girl. That is, until I tried this candle. Rich but not overpowering, it evokes instant memories of sitting by the campfire, bundled in sweatpants and a hoodie, roasting marshmallows while the full moon shines overhead.